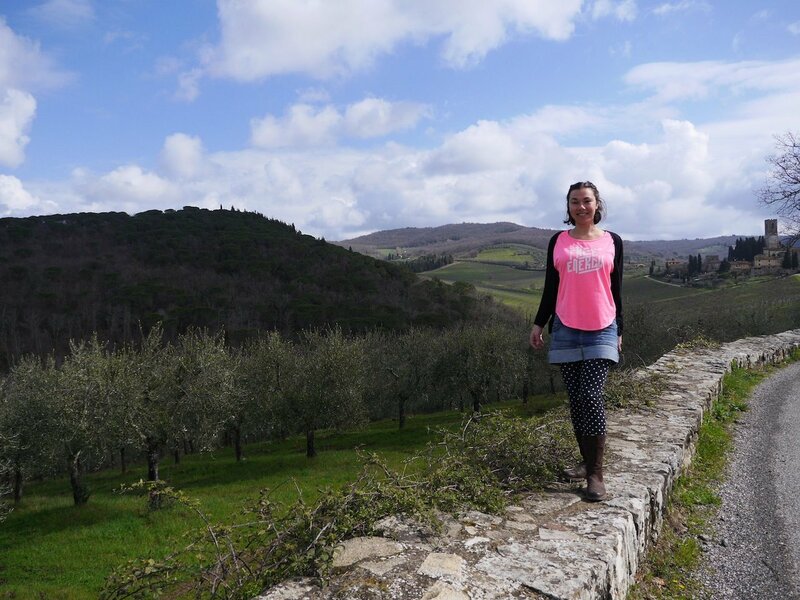 Last month, I was surprised with a lovely email from Pam and Kathrine as Everywhere Forward telling me I was nominated for the Sunshine Blogger Award! I was so happy and grateful that I was selected to be part of a supportive blogging community. 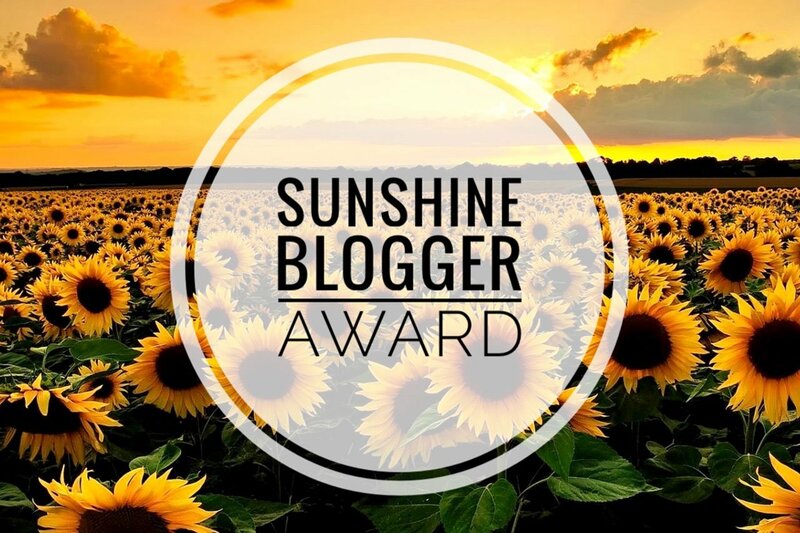 The Sunshine BloggerAward is a blogger-recognized award! It’s given to new bloggers by their fellow bloggers. Bloggers that are nominated for the Sunshine Blogging Award are nominated for their ability to inspire positivity, creativity, and joy in the blogging community! Needless to say, it made our day when we received the nomination! WHAT DO I DO AFTER I’M NOMINATED FOR THE SUNSHINE BLOGGER AWARD? 1. Thank the blogger who nominated you and provide them a link back to their blog on yours. 2. 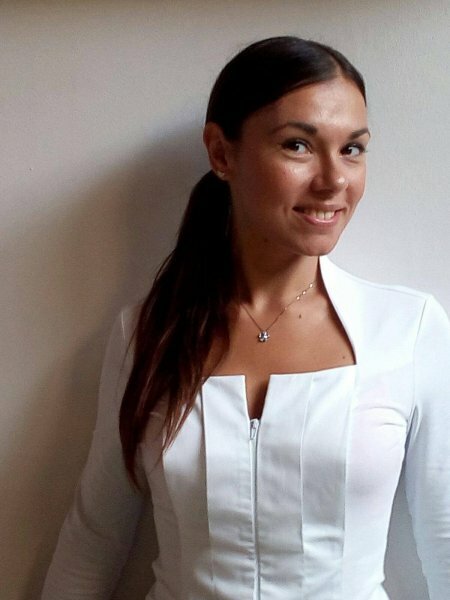 Answer the 11 questions the blogger asked you! Lastly, nominate 11 new bloggers and come up with a list of 11 questions for them to answer on their own blog! 1. What destination is at the top of your bucket list right now? 2. What’s the biggest lesson you’ve learned from your travels? That the most beautiful travel surprises happen out of the schedule! 3. Are you a full-time blogger? If, so what advice do you have for other full-time bloggers? If not, how do you balance work-blogger life? No, I’m not. 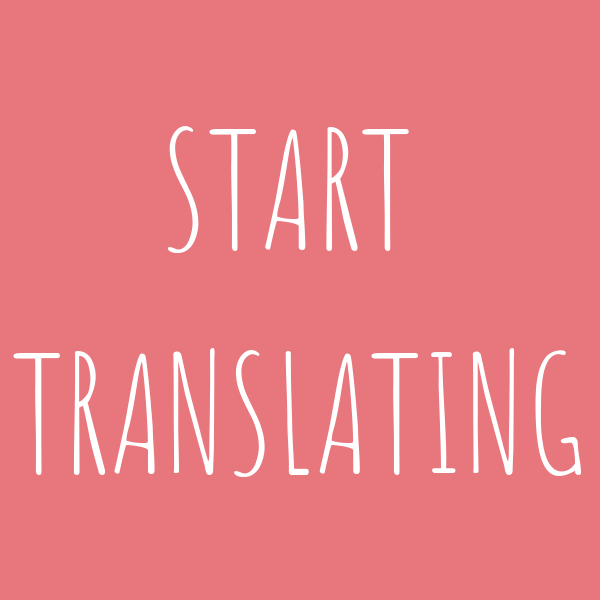 I’m still testing the work/blogging routine. Usually I travel, then I go back to work and write about my travels. I prefer to go with the flow and to not have a schedule. 4. Are you a traveling, foodie, museum-lover, photographer, family travelers, or sight-seer? Or none of the above?! I’m a culture-lover! I want to see and feel how it is to live in a different culture, and food is part of the deal, of course! 5. What inspired you to become a travel blogger? I had many friends and family members asking me to write about my travels. 6. Share your travel photo and tell us why! 7. Have you been to a destination that disappointed you? Why did it disappoint? Yes, Koh Pangan during the days of the Full Moon Party. I didn’t enjoy the atmosphere and the people in that occasion, when I had a few issues with the locals. It’s Italy! 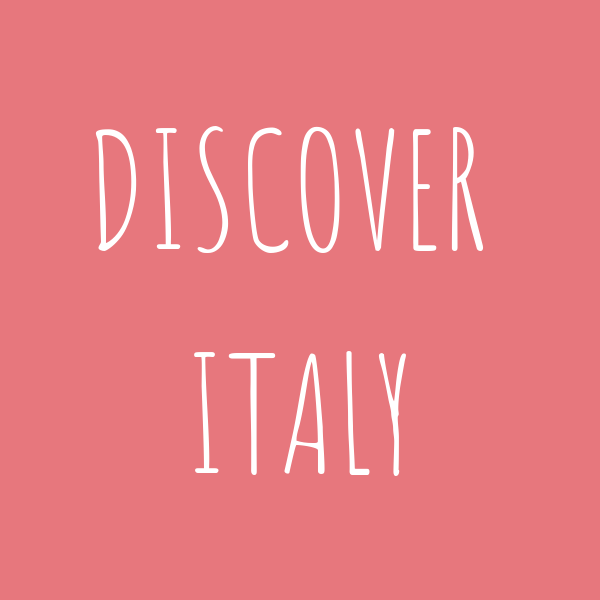 Italy is my home-country, but I have so many destinations to explore over there yet. 9. Where are youtraveling next? 10. What is your favorite part about traveling? The meditation and the dreaming phase prior to sketching the travel plan. 11. Where was the first place you ever traveled to? 1 When did you realize that traveling was an essential in your life? 2 What are the most common mistakes that your travel companions make? 4 Do you live off blogging? 5 What’s your biggest blogging target? 6 What do you answer to people asking you if traveling alone is lonely? 7 What place you visited made you think “I would move here…”? 8 How did traveling help you love your hometown better? 9 Did you ever experience a life-threatening situation during your travels? 10 How long was your longest trip ever? 11 Is there a movie or documentary that inspired you to travel? If yes, which one?